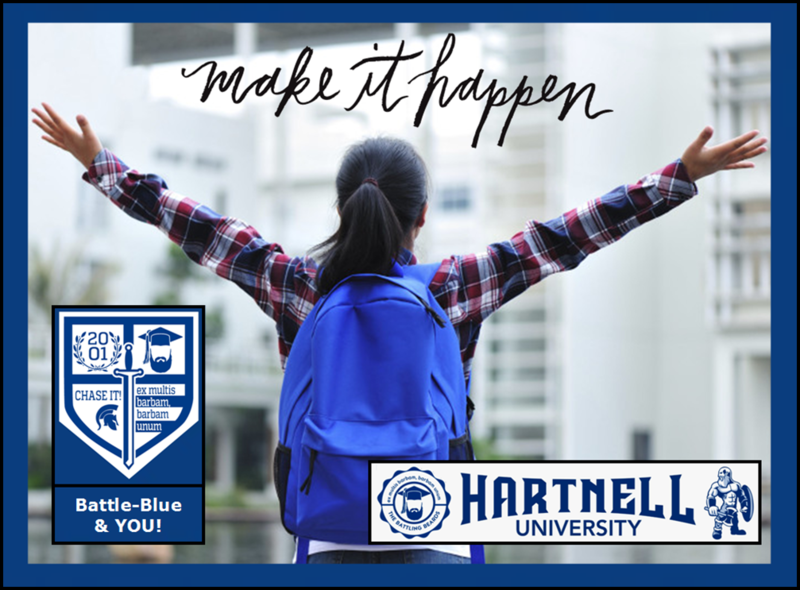 Since it was founded in 2001, Hartnell University has seen 2,256 students pass through its doors. Would you like to become the 2,257th? Our application process has been streamlined down to just one simple step! * No applications to fill out. * No letters of recommendation to submit. * No fees to pay. ​Your future is literally just a click away! Can't wait weeks to see if you were accepted into Hartnell University? Click the button above to see if you got in!